Help! My Dog Ate Marijuana! What Do I Do? 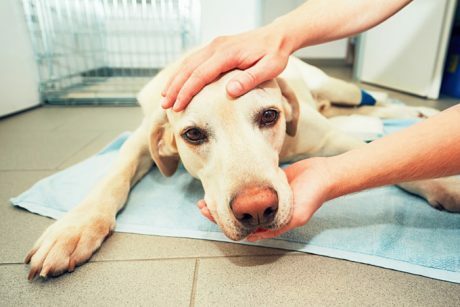 Accidents do happen, so if your pup gets into your stash, remember these basic things to ensure your dog is safe and being cared for in an emergency situation of over-consumption and overdose.